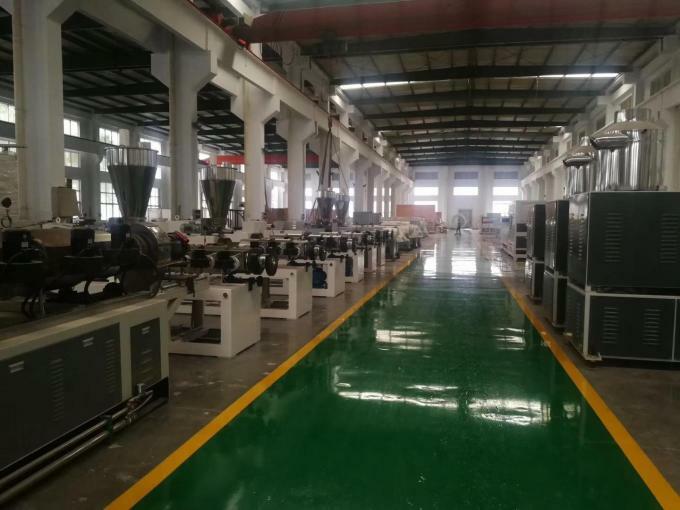 This PVC pipe production line is widely used for producing PVC water supply pipe, drainage pipe and high voltage cable protection pipe. It could also produce CPVC pipe with CPVC pipe mold. 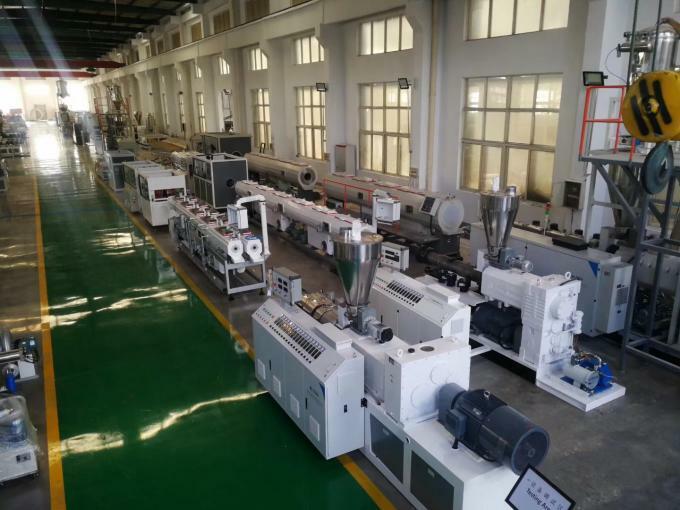 It is consist of SJSZ series double screw extruder, mould, vacuum cooling tank, spray cooling tank, haul-off machine, cutting machine, stacker, etc. And it can produce PVC tube from mixed powder directly. 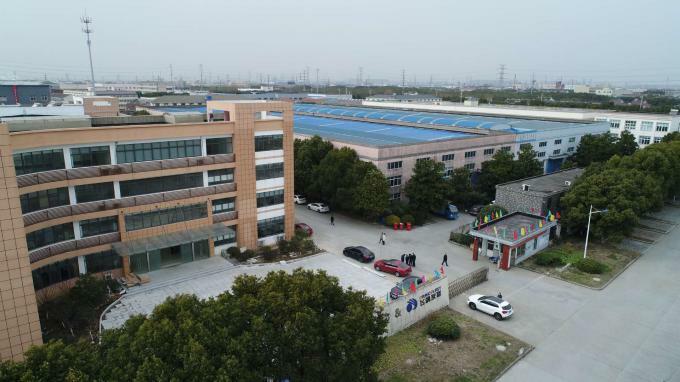 The production line uses special designed screw and mould, which makes it easy forming, even plasticization, high capacity, stable running and easy operation. 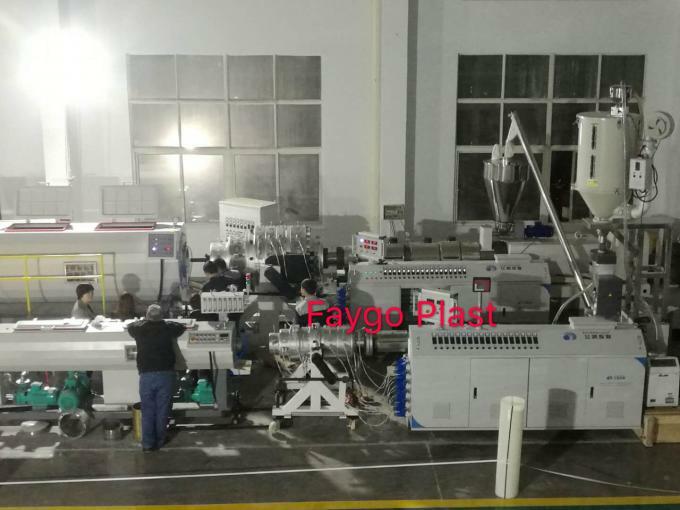 SJSZ series conic twin screw extruder is a kind of high efficiency equipment for plastic extrusion. 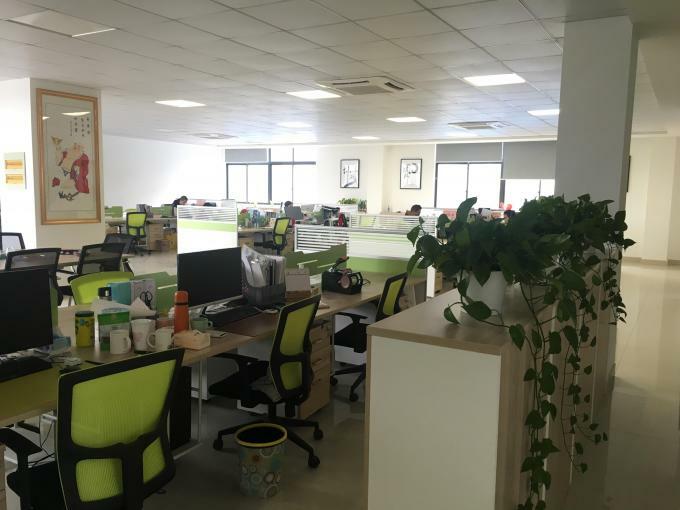 It is mainly composed by force feeder, soft plasticization screw and barrel, high precision gearbox, exhaust system. 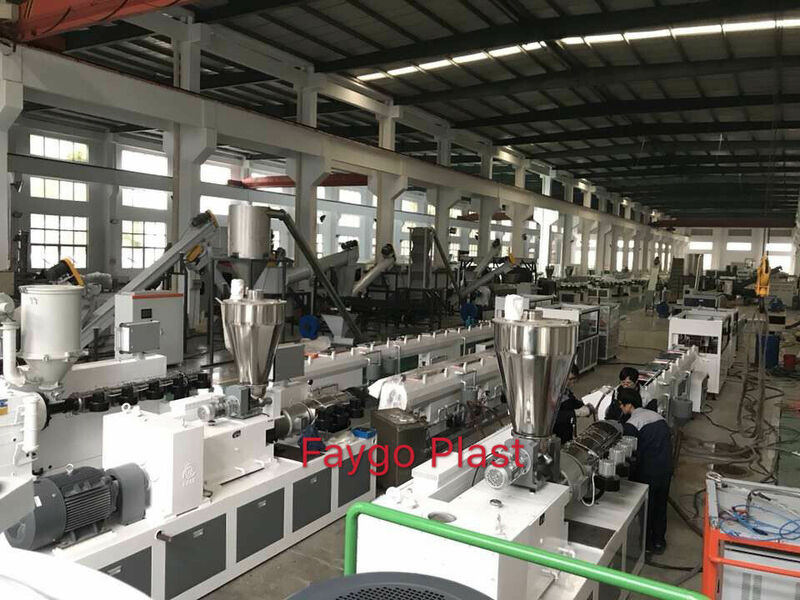 It has features of even mixing, better plasticization, stable working, high capacity, and it is suitable for produce PVC products from mixed powder. 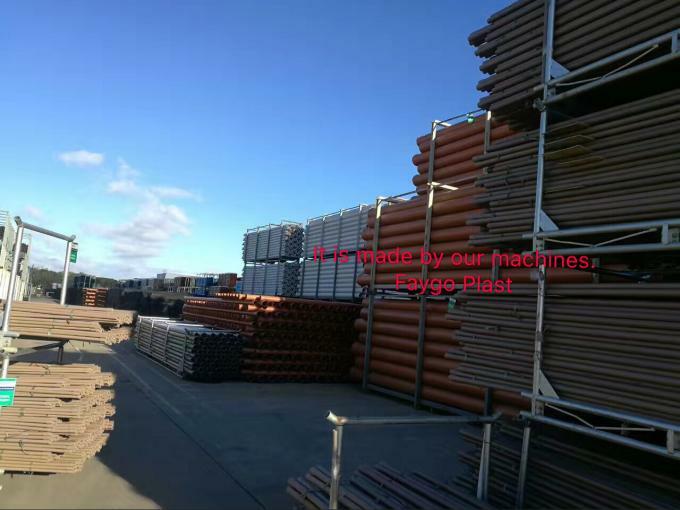 With different mold and other auxiliary equipments, it can produce plastic pipe, profile, board, sheet, granules and so on.